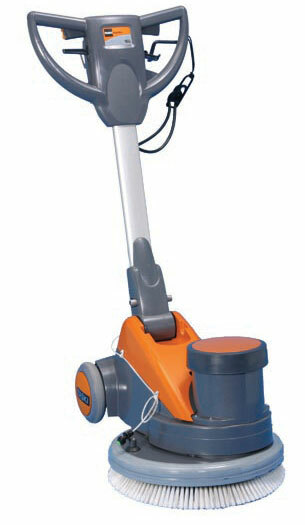 We provide TASKI Single Disc Scrubber that is highly efficient and capably meets all the cleaning requirements. We provide the Ergodisc 165 Single Disc Scrubber to meet assorted applications like wet scrubbing, stripping, buffing, spray cleaning, shampooing, wood treatment, and crystallisation. The clients can avail the Single Disc Scrubber from us at the most competitive price.